Yoga Stick-e Gloves for a secure grip! 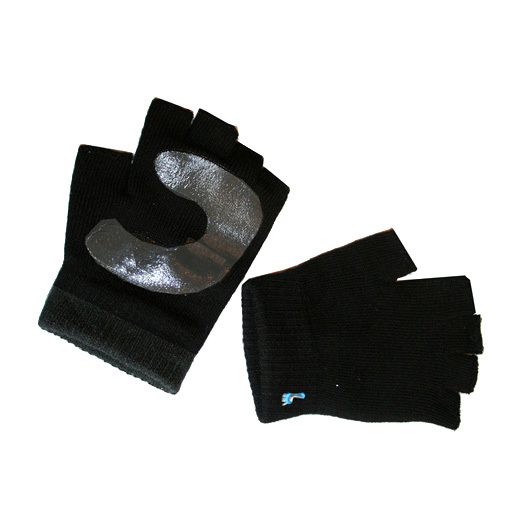 Stick-e Gloves absorb sweat, provide a secure stick-e grip on mats and workout equipment while leaving the fingers free for full dexterity. Exposed fingers maintain the freedom of movement and tactile function required for yoga and Pilates but sweaty hands will no longer be a problem.